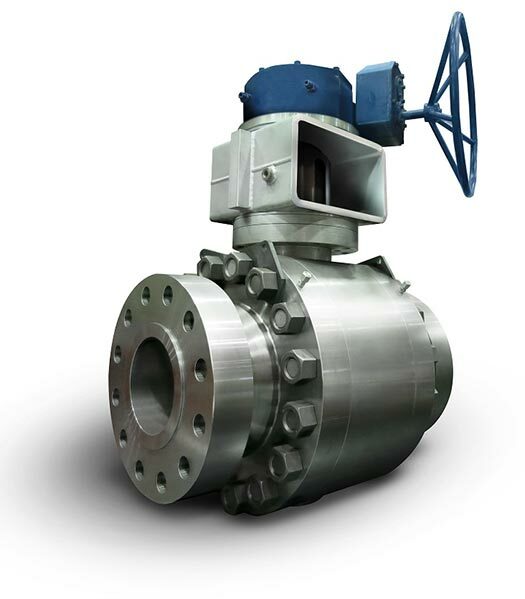 API 6D: Pipeline Valves. Pressure Test Specification. ASME B 16.34: Valves-Flanged, Threaded, and Welding End. API 598: Valve Inspection and Testing. ISO 15848: Industrial Valves – Measurement, test and qualification procedures for fugitive emissions. ASME B 16.5: Pipe Flanges and Flanged Fittings. ASME B 16.10: Face-to-Face and End-to-End Dimensions of Valves.